One thing your home owners insurance probably won’t cover. Every homeowners insurance policy has certain things that are not covered. 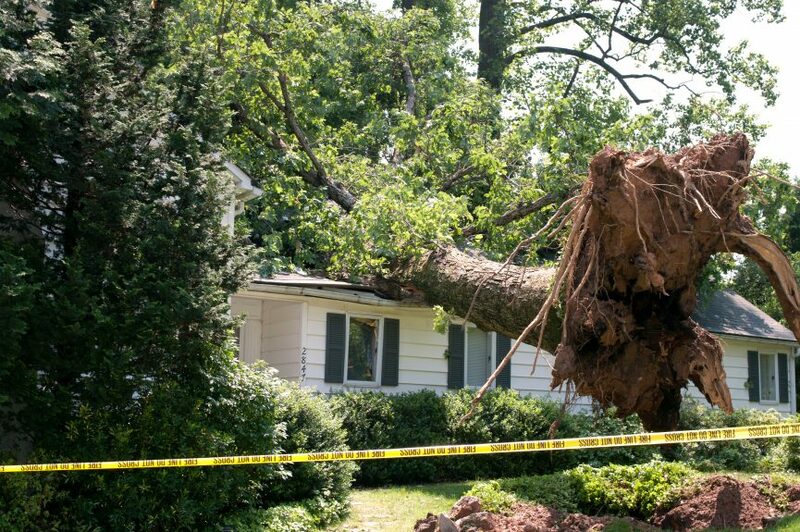 One thing your homeowners insurance probably won’t cover is service line interruption. Most people would not be happy if something happened to one of their service lines and they had a repair bill, that on average is around $4,428 that wasn’t covered under their home insurance policy. According to a report by the American Society of Civil Engineers, some $240,000 water main line breaks occur every year. The city would cover breaks for main lines but home owners are responsible for their own lines. So, what is service line interruption coverage and why do most home insurance policies not cover it? More importantly, what can you do about it? Service line interruption protection offers coverage for damage to exterior and underground service lines. These lines could include, water pipes, sewer pipes, ground loop piping, and power lines. The city only covers these lines up to your property line. From there to your home, there is no coverage. Your insurance only covers these things inside the home. Chances are, your policy does not cover service lines, unless you have done something about it. Many carriers do not offer this coverage. Fortunately, there are some carriers who do, and it is very inexpensive. This is a newer coverage that some carriers have only started to offer recently as a value add. If you have not had your policy reviewed, or if you have been with your insurance company for a long time without making any changes, chances are you do not have service line interruption coverage. Should something go wrong with one of your service lines mentioned, you will be paying out of pocket for the repair work. To get a quote on your home owners insurance and to find out how you can add service line interruption coverage to your policy call the professionals at Insurance Professionals of Arizona. We can make sure you have the correct coverages on your insurance policy. Insurance has changed a lot over the last, even 2 years and it might be time for you to update your policy. Call 480-981-6338 and ask about service line interruption coverage.